Abstract vector backdrop design footage. 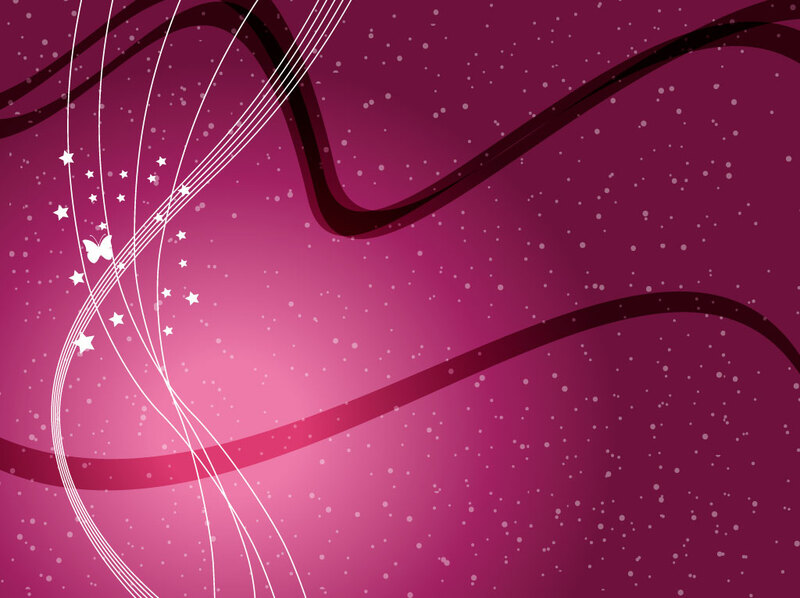 Decorative Illustrator background image with a burgundy gradient, white swirls, stars and butterflies. This free download is perfect for feminine and beautiful greeting cards, desktop wallpapers, mobile electronics skins, lovely business cards and creative blog themes. Tags: Burgundy, Curves, Digital, Dtp, Effects, Flow, Gradient, Light, Wallpaper.